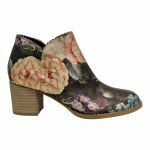 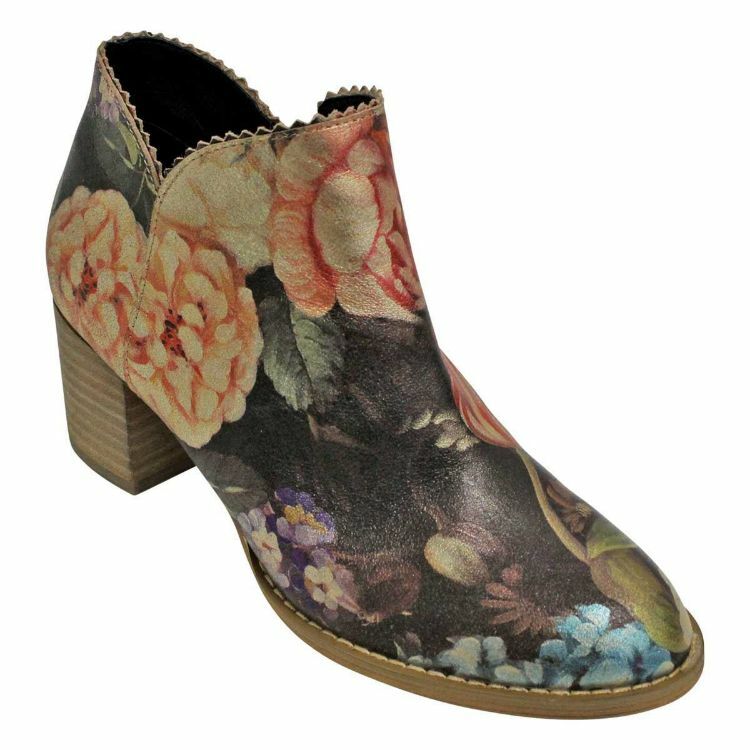 If you are looking for a trans-seasonal look that will work well with your amazing ensemble, check out the Sharon boot from Django & Juliette. 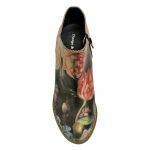 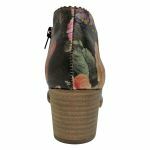 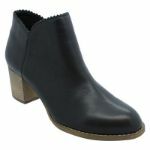 It has a functional zip, a manmade sole, a comfortable block heel and leather upper. 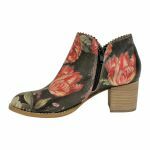 The beautifully crafted scalloped edge lends it an air of refinement that will match with a work ensemble like a blouse and slacks.